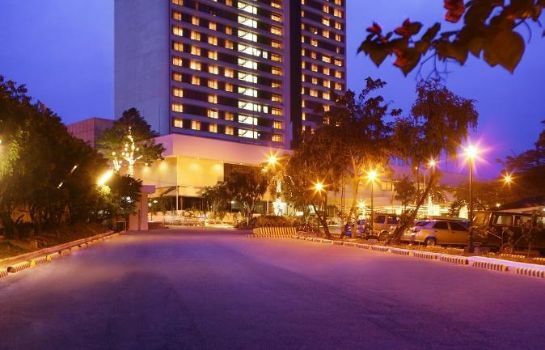 Marco Polo Plaza, Cebu situated at an altitude of 600 feet at the prestigious Nivel Hills provides panoramic views of the tropical city of Cebu. 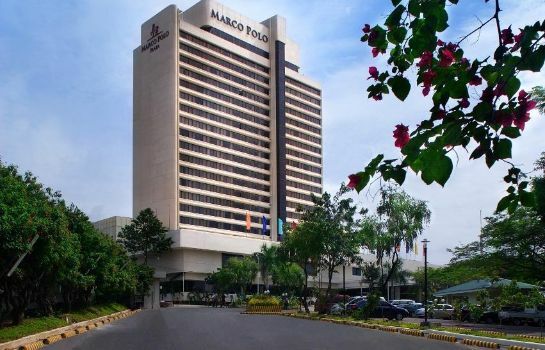 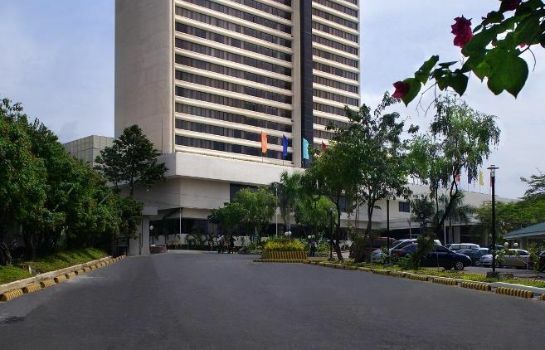 Easily reachable within 25 minutes from the Mactan International Airport by van or car, the Marco Polo Plaza, Cebu with its perfect balance of central location, tangible comforts and personalized service acts as an ideal base for business, shopping or sightseeing. 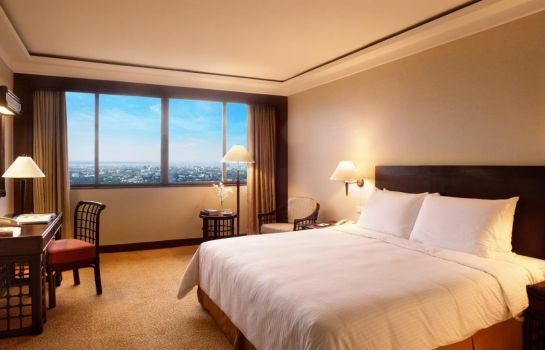 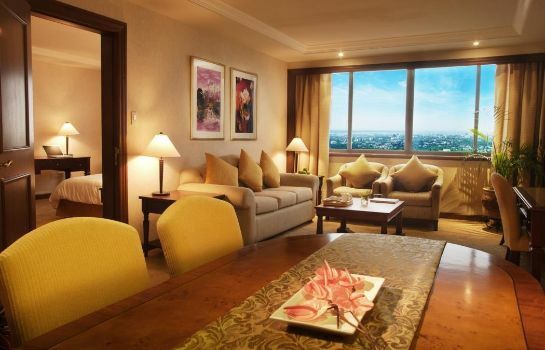 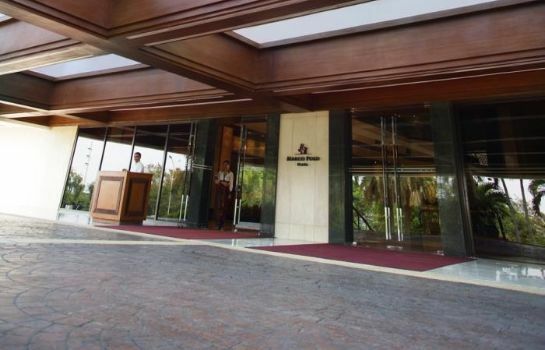 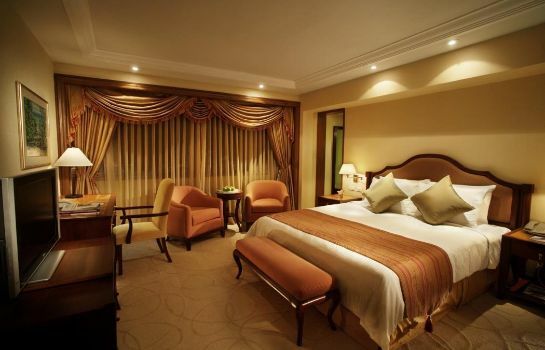 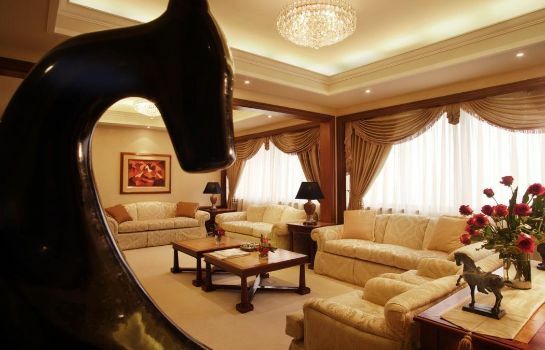 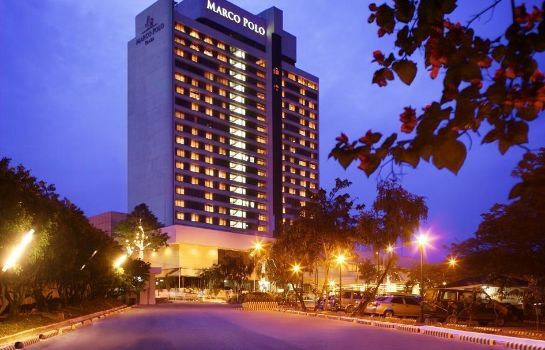 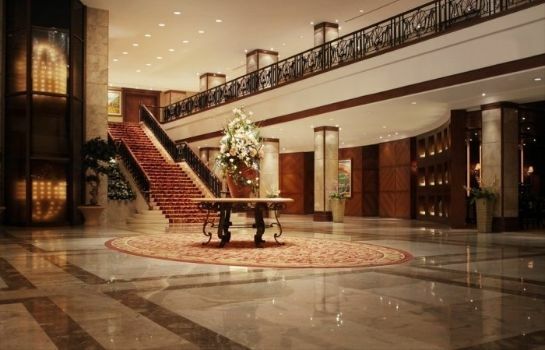 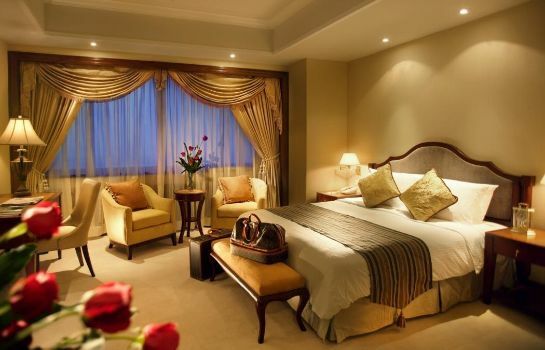 Cebu City's only 5-star hotel, the Marco Polo Plaza, Cebu hosts 329 spacious and comfortable guest rooms and suites. 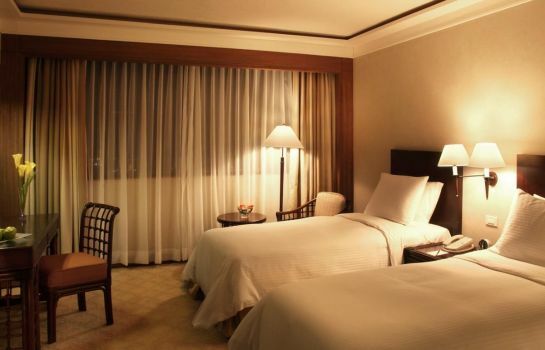 Every room provides internet access among other amenities. 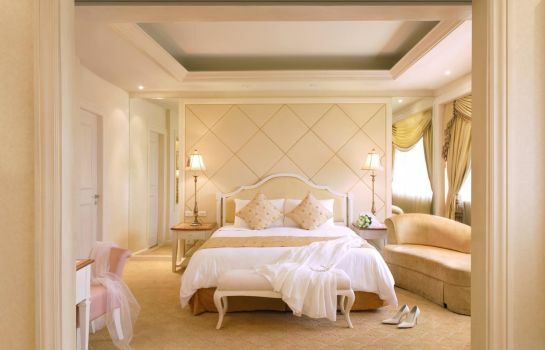 Guests seeking privacy will enjoy the Continental Club rooms which come with privileges like private check-in and check-out and complimentary all-day refreshments and evening cocktails. 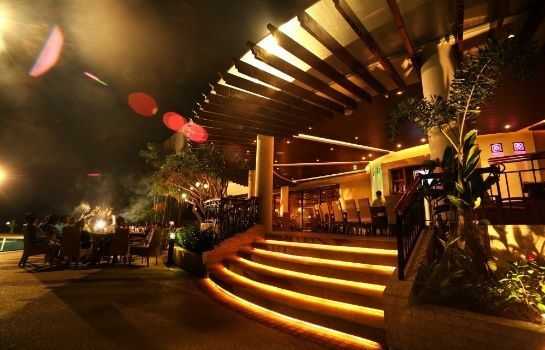 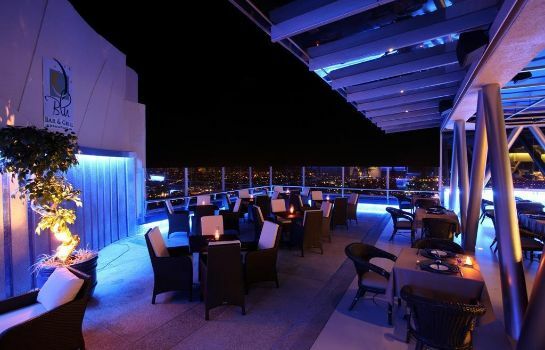 The Marco Polo Plaza, Cebu is also home to some of the finest restaurants of Cebu City, each unique in flavour and ambience. 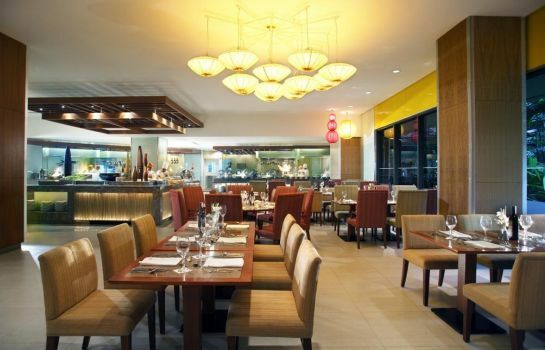 The cuisines served in these restaurants comprise Mediterranean, South-East Asian, Western and Filipino. 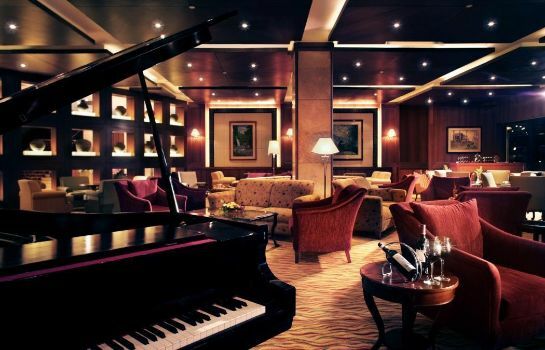 Guests can even relax in the Lobby Lounge where they can relish the signature Flambe as they sip their favorite drink. 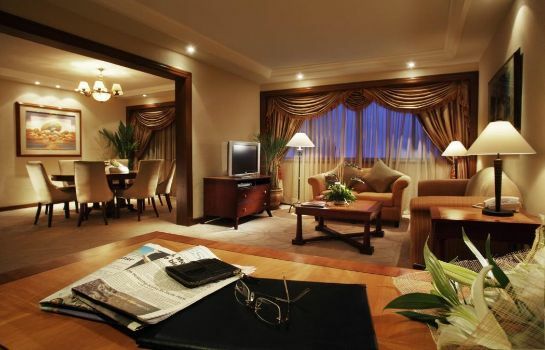 Busy business executives can send that urgent fax from our business centre or moms can get that new hairdo at our salon while the children are busy playing in the playroom nearby. 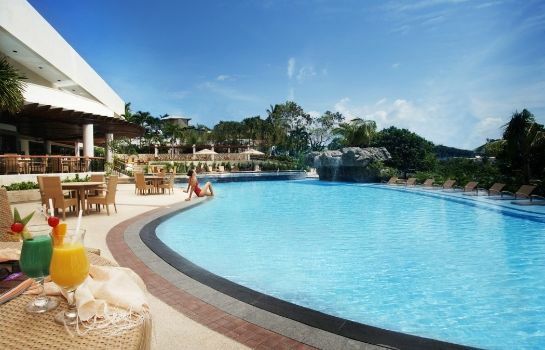 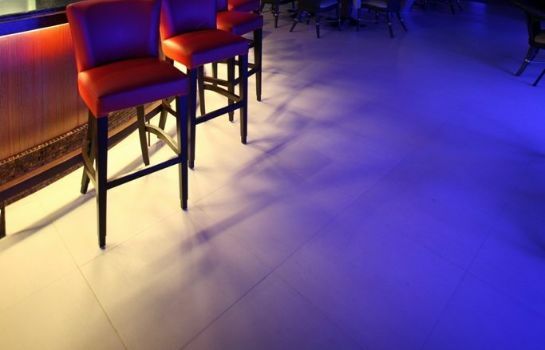 Marco Polo Plaza, Cebu provides these and many other facilities to keep boredom at bay. 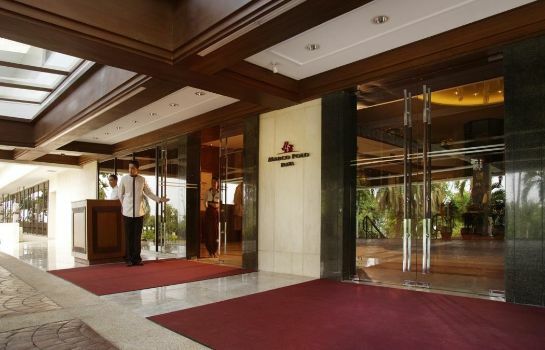 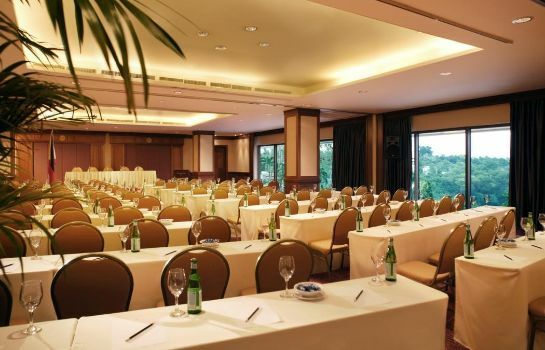 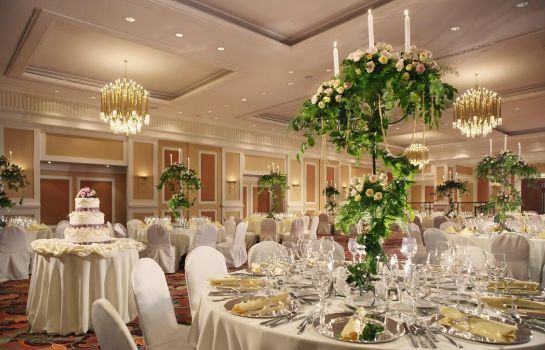 For guests headed to Cebu for business, the Marco Polo Plaza, Cebu will be keen to host your meeting, cocktail or that gala event in one of its state-of-the-art and versatile function rooms, ballroom or even on the garden terrace. 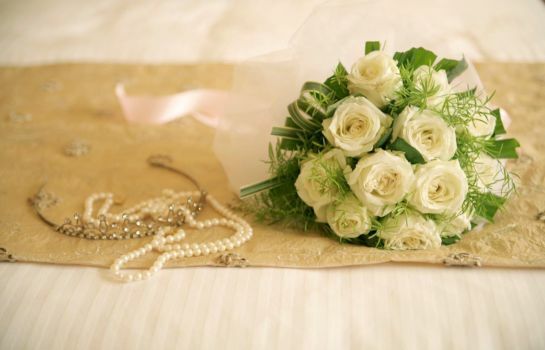 You can also approach our team of event organizers to conduct your event.